Treat your guests to the best party in town! 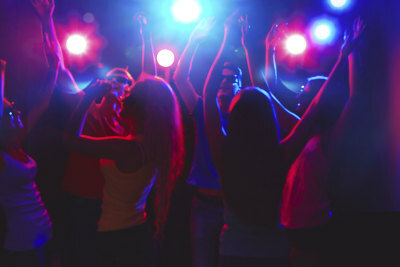 We have been entertaining Texas for many years and look forward to providing your party with the best service possible. 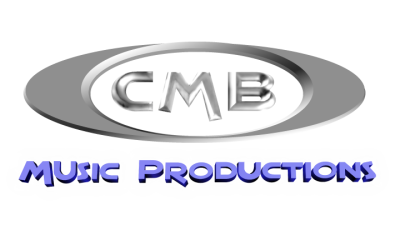 With a CMB DJ your party will have experience, and entertaining music for all ages! With your booking, you'll also have premium quality sound, great dance lighting, and online access to party planners, and online requests! Our Photo Booth is a great interaction for guests at a party or event. Our booth offers standard or custom backdrop, Pictures Gifs or Videos, great props customized for your theme, and Social Sharing for guests to share their photos easily on social media. 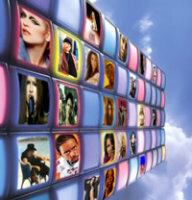 Our Interactive Video System is an onscreen interaction for dancers. There are tons of visuals and even games that your guests can interact with. This is great for teen birthday parties. TV or video screen setups available.